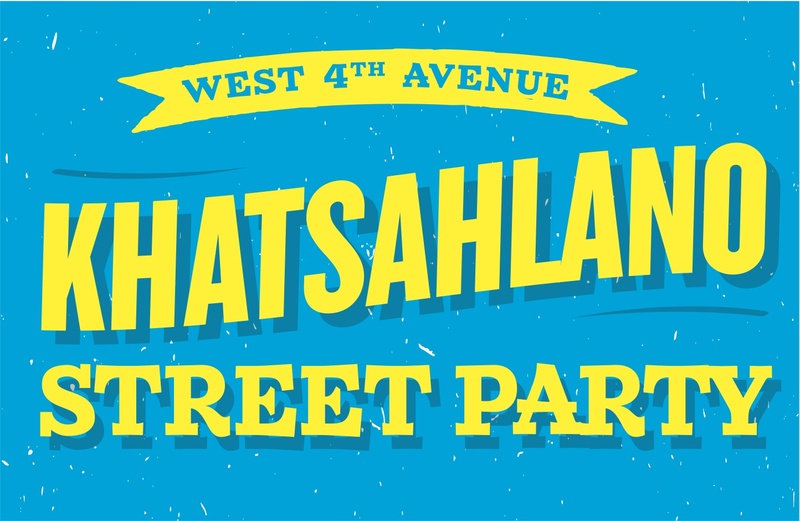 About: The West 4th Avenue Khatsahlano Street Party is Vancouver’s largest free Music + Arts Festival! We were also the first organization to work closely with the Binner’s Project (who recently won the City of Vancouver’s Award of Excellence. You can watch a short video on their project here.